The former school of one of the victims of the Manchester terror attack has opened a memorial garden to help pupils remember her. Megan Hurley was one of 22 people killed at the Manchester Arena and her friends wanted to create a lasting legacy. 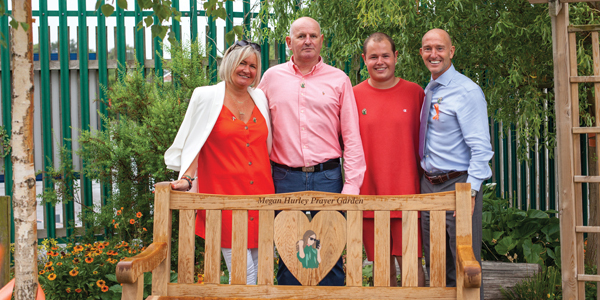 The garden at Halewood Church of England Primary School was opened by her parents and her brother, Bradley. Halewood CoE Headteacher Mr Smith welcomed family and friends to the opening and described Megan as “A beautiful girl” and the garden summed up her personality, bright and colourful. 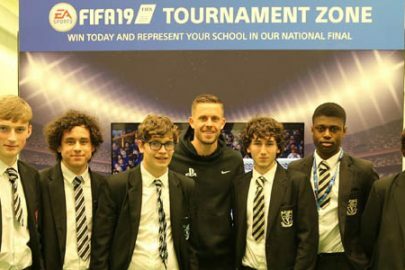 Mr Smith said: “We are so proud that Megan was a pupil at this school and it is great that we have a little oasis where people can sit down and remember her. Mr Smith also read out a statement from Mr and Mrs Hurley and Bradley, saying: “We would like to thank all of the staff of Halewood Cof E and pupils and parents for making this garden a possibility, it means more than you will ever know to our family in knowing that Megan will live on through the garden. 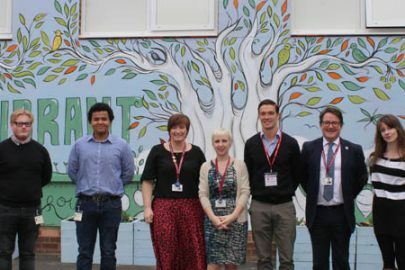 “As many of you will know this is the second Halewood school to erect a garden in Megan’s memory, a testament to a model pupil and student that she was and how deeply the loss of Megan affected everyone. This garden will become a place for people to reflect and a place to bring togetherness and love. “We would like to again thank the community for continuing to show us love, support and kindness through these difficult times, we thank you from the bottom of our hearts”.